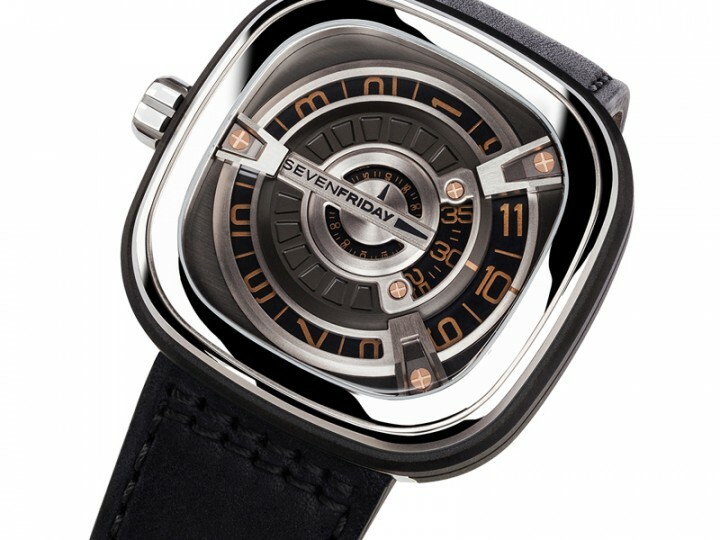 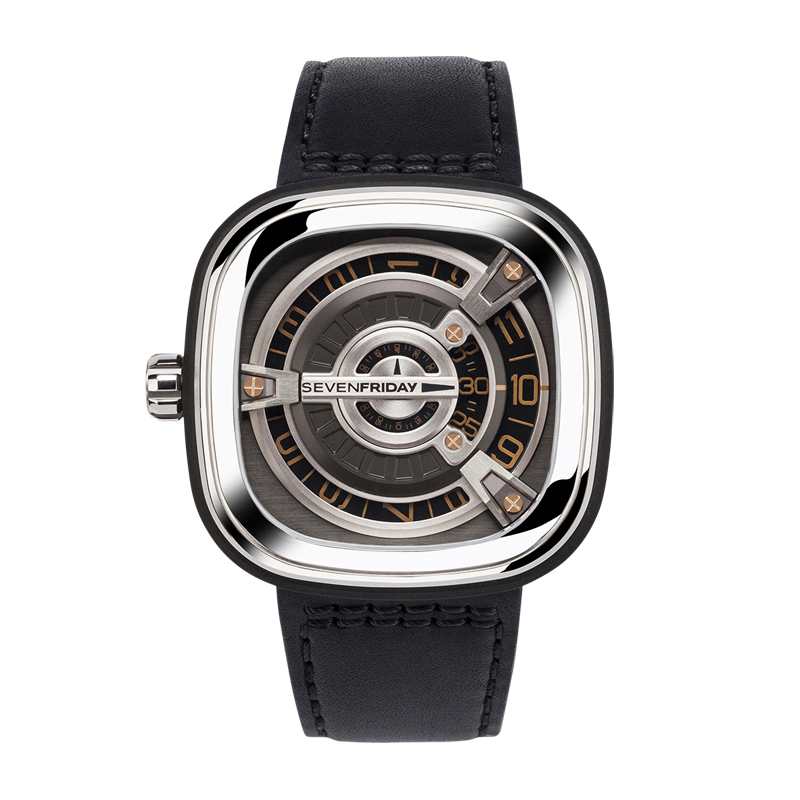 SevenFriday follows up its M Series edition with the M1/03 that features a golden twist for the first time. 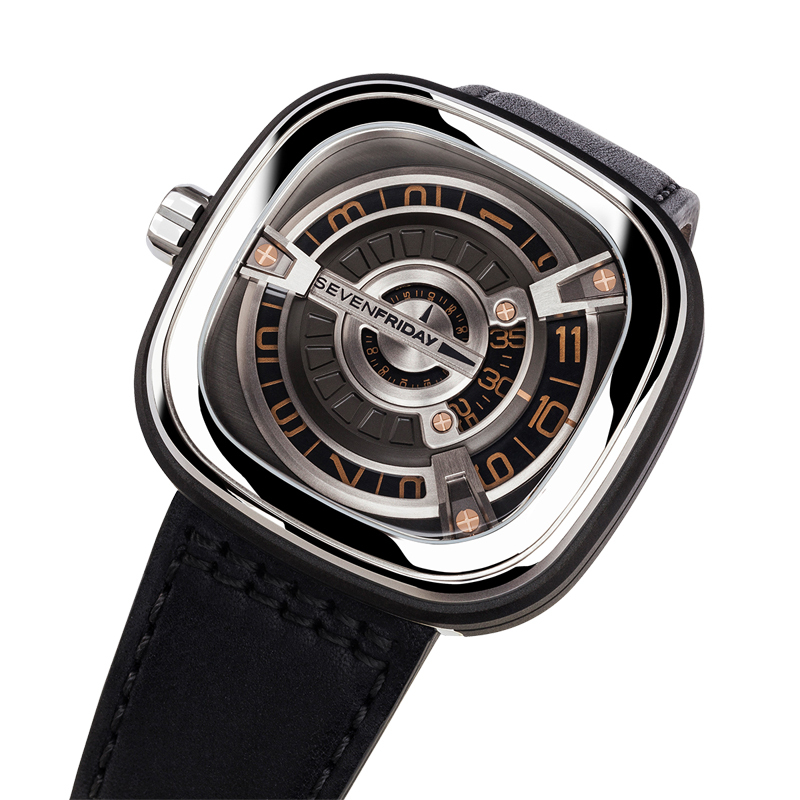 Featuring a polished stainless steel case with sandblasted deep black animation ring, the latest M Series addition comes with three customisable disks that display the hours, the minutes, and the seconds. 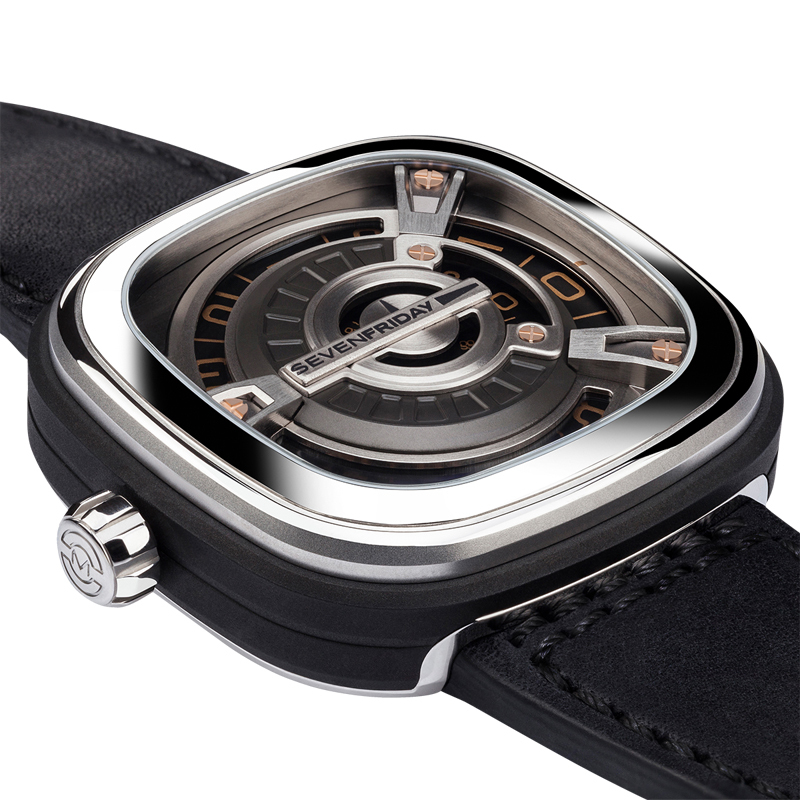 The hours disk is visible upon the dial, with the minutes disk showcasing a quarter of its diameter, and the seconds disk on the opposite halves, accentuating the seven different layers of depth across the interface. 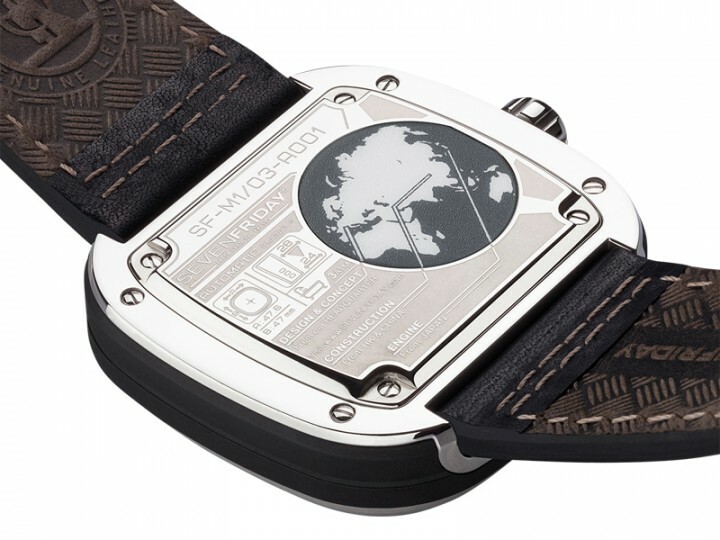 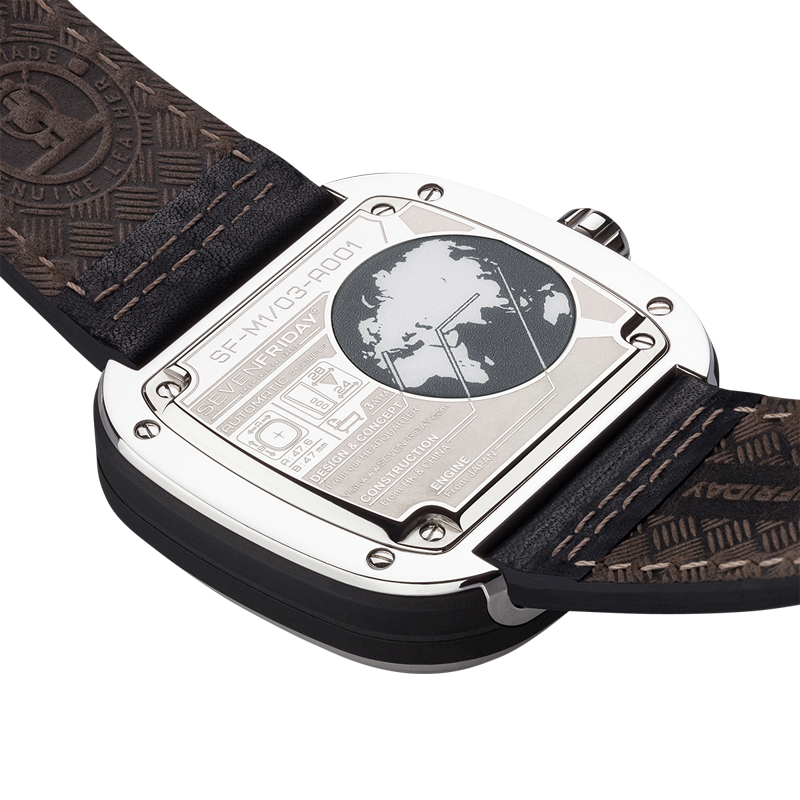 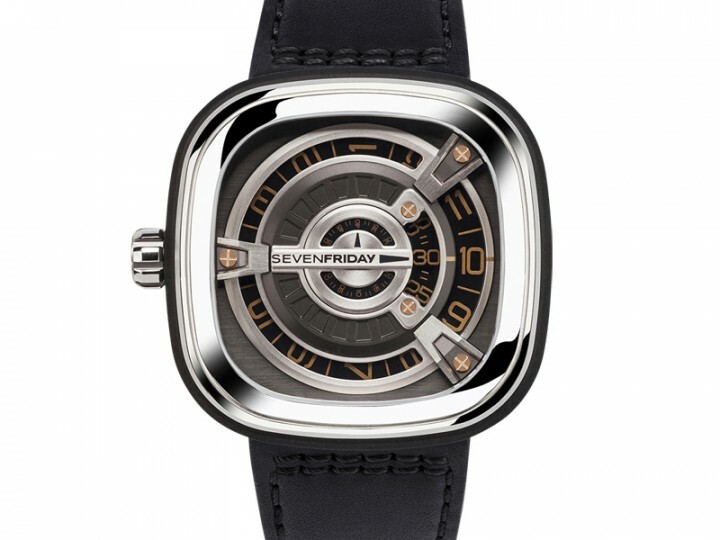 Not only that, the SevenFriday M1/03 is the first of the M Series to carry the NFC Chip mechanism, which allows the wearer to register the watch as their own online for authenticity verification, with access to the app and other exciting applications SevenFriday is in the midst of putting together for the year. 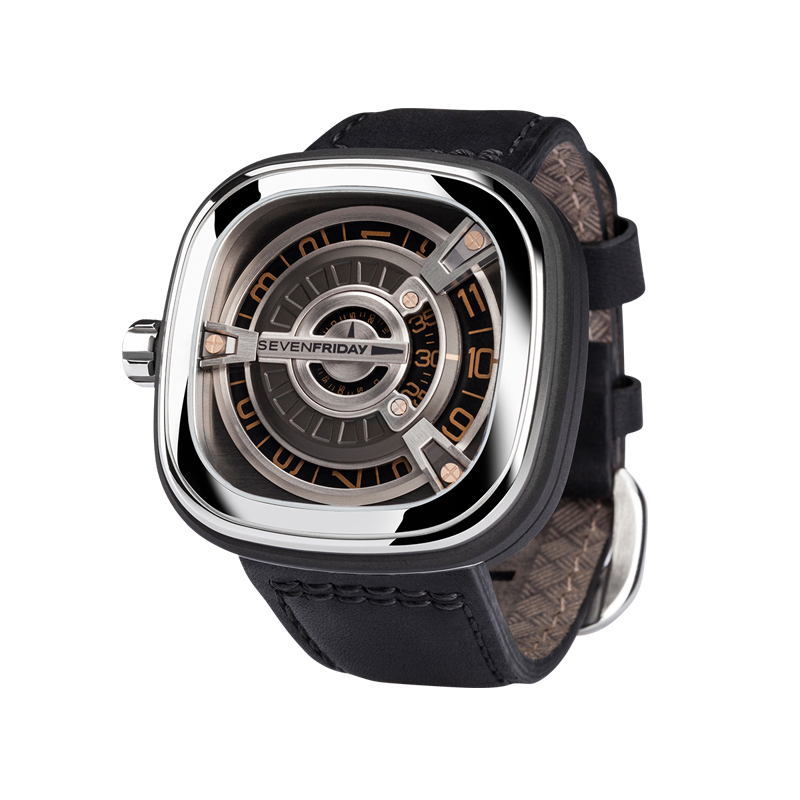 The SevenFriday M Series is priced at RM5,905, and is available at all Red Army Watches boutiques located at Pavilion KL, Tropicana City Mall, and One Utama.